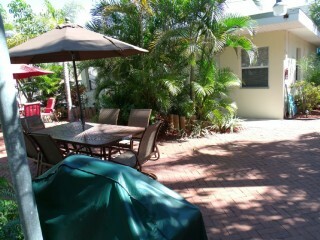 You found the best place to find Bradenton Beach FL vacation rentals. There are many Beaches in Bradenton Florida, But they all have different events. 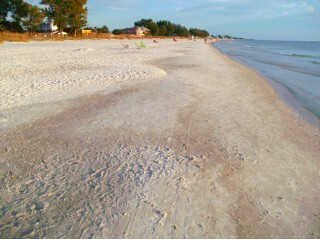 ;] One of my favorite beaches in Bradenton to go to is Coquina Beach. At Coquina beach, you can relax on the nice white sand and enjoy the clear blue ocean, with many pavilions and a playground for picnicking and play time. They also have very clean restrooms. At the end of Coquina Beach you will find a lot of fisherman because that is a very popular spot with the locals. Another Beach in Bradenton would be Manatee Beach AKA Holmes Beach. On this beach they have a cafe right by the water and a gift store too, as well as a playground. They have also started doing Horse rides, where your family can ride Horses along its beautiful shore line. Holmes beach is another popular place to go fishing if you’re in the area, as they have a pier right off of the water. The main beach here in Bradenton is of course Bradenton Beach. ;] This beach is where the fun is at! With miles and miles of gorgeous shorelines and plenty of shopping and dining areas it’s one of the biggest hot spots in town. Many locals here like to spend a day at the beach, then stop one of the beaches ice cream parlors that have some of the best Ice Cream I have ever had. Bradenton Beaches also have many things to do, like boating and Para-sailing, which is super fun! Come on down and visit the town! I can guarantee you will love the Florida weather! 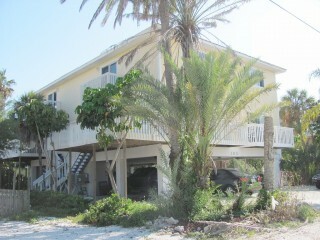 We made it easy for you to find Bradenton Beach, FL vacation rentals. 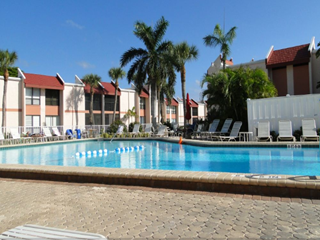 Browse below to easily find the best Bradenton Beach vacation rental that meets your needs. 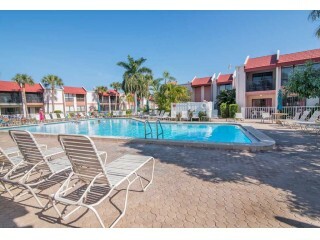 These rentals range from one bedroom gulf view condos to luxury condos and everything in between. Other communities close to Bradenton Beach include Bradenton, Sarasota and Holmes Beach. You can also search places to stay in all of the Central Gulf Coast Florida here.